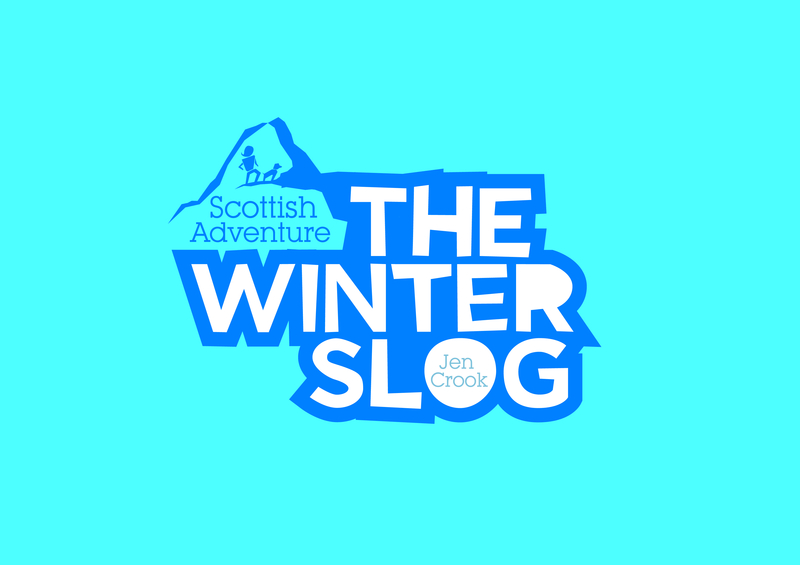 Exciting news of big adventures! 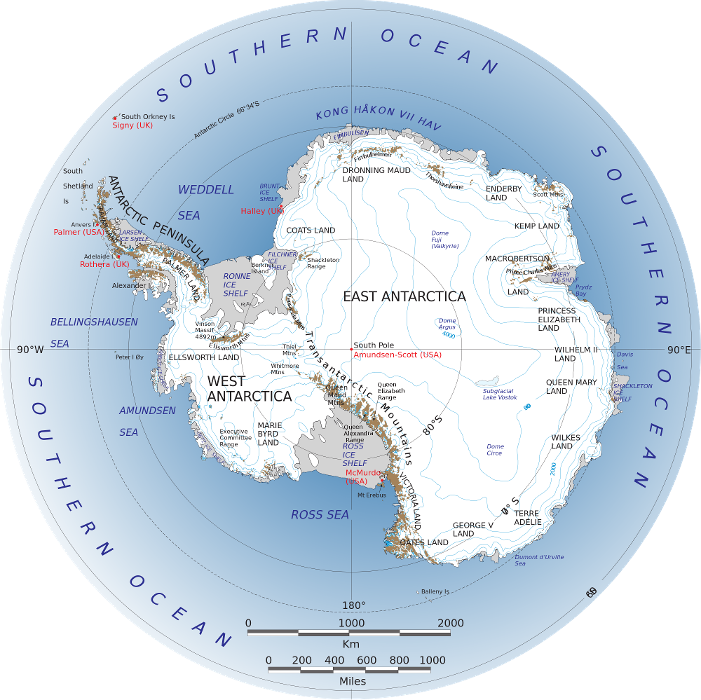 So, I've committed to completing an expedition to the South Pole in 2020, when I will walk to the South Pole and back solo unsupported from the edge of Antarctica. 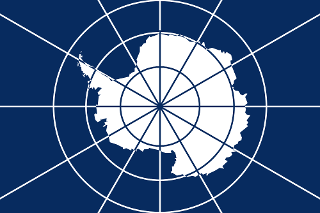 There will be more detailed information about route choice, motivations, logistics and planning added to the 'Antarctica' sub-section of this page as time goes on. 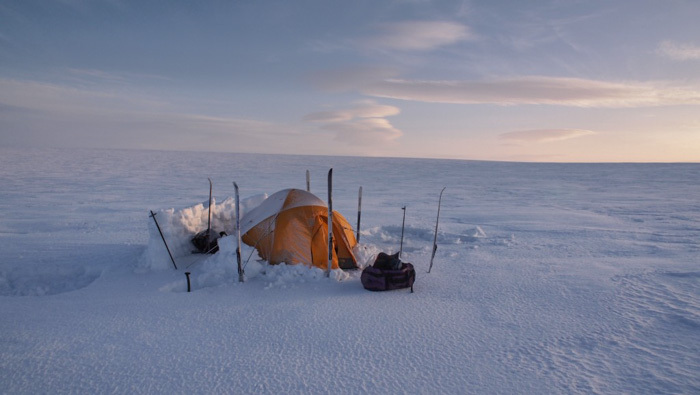 In the meantime, however, I am working towards organising several other expeditions in preparation. Some will be primarily training expeditions, some charity fundraisers, some expedition fundraisers and several a mix of the three. Each expedition or event will have it's own page, which you can find using the drop down menu of this page or the links below. I really need all the help I can get over the next few years to make it happen. If you would like to get involved in anyway, whether it be donating, taking part, fundraising, helping with project managing, lending kit or anything else you can think of, please let yourself be known! Any kind of involvement would be hugely appreciated. Many thanks!